Mayan Civilisation was the most magnificent civilisation of Mesoamerican region that flourished during its peak period from 250AD to 900AD. They created enduring art and architecture and left a culture that influenced the subsequent civilisations such as the Aztecs. They also made impressive advancements in mathematics and astronomy and had a fully developed writing system. 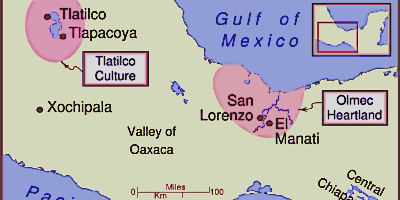 The civilisation encompassed the regions of present day Guatemala and Belize in addition to portions of Honduras, El Salvador, and Mexico. The history of Mayan civilisation can be traced back to 2000BC. The time before that is included in the Archaic period about which there is no information. 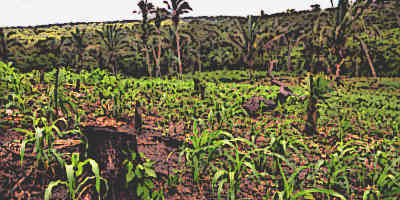 The Pre-Classic Period of the Mayan Civilisation extended from 2000BC to 250AD. Most of the noteworthy developments in Mayan Civilisation were made during the Classic period which ended in 900AD. 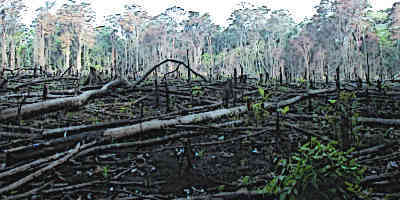 After that, the collapse of Mayan Civilisation took place during the Post-Classic Period, although remnants of its culture and religion continue to survive. The Mayans had a fully developed writing system and they used hieroglyphic scripts to convey information. The basic unit of these Mayan hieroglyphic texts was a glyph block which transcribed a word or phrase. One or more individual glyphs were joined together to form a block and these blocks were arranged in a grid pattern. Text in hieroglyphic scripts was generally arranged in the form of double columns of glyph block. These texts provide important information about the Mayans Civilisation. Mayans made impressive advancements in the domains of mathematics and astronomy. They had their own number system which made use of base 5 within base 20. In other words, they used 5 as base till 19 and after that 20 was used as the base. They also used 0 as a placeholder and represented it with a shell glyph. 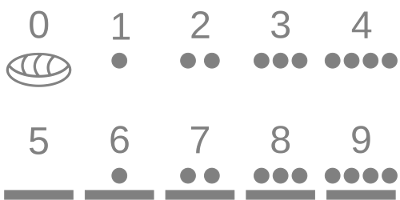 Dots and bars were used to represent numerals. Mayans closely observed the movements of the celestial objects and developed eclipse tables along with other astronomical calculations, although this was done for religious purposes. The Mayans were ruled by kings and laws were additionally managed by a council of elders which was composed of the nobility. The king was the ultimate authority in political as well as religious matters. 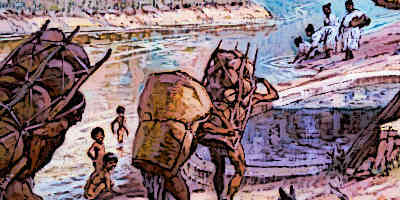 Mayan laws were quite strict and common punishments included fines, confiscation of property, being jailed, or being sold into slavery. For more serious crimes such as murder and offence against religion, the death penalty was the law. 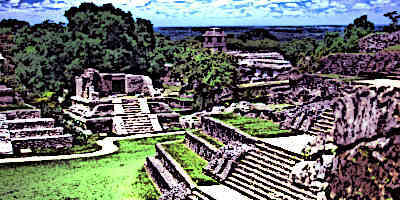 Mayans Civilisation is known for building some of the finest works of architecture and remarkable buildings in the Mesoamerican region. A lot of Mayan ruins are a testimony to the grandeur of Mayan Civilisation. Their architecture is particularly impressive in their temple-pyramids which are among the highest structures from the pre-modern world. The architecture of these temple-pyramids, coupled with the proportions and geometrical alignments, provides an example of the expertise of the Mayans. Other kinds of buildings included palaces, ballcourts, and grand plazas etc. Unlike the latter Aztecs, there was not a very high emphasis on education among the Mayans. Formal education was mainly reserved for the upper classes and people like priests, chiefs, leaders, and warriors. However, informal education was given to the children by the elders of the family. This education included various aspects of Mayan Civilisation such as mythology, religion, history, and general skills about life. Music was an important part of Mayan Civilisation and various descriptions about ancient Mayan music are found in the native as well as post-Columbian Spanish texts. It was important for public ceremonies and rituals, but declined and almost vanished after the Spanish conquest. Various musical instruments were widely used including flutes, trumpets, rattles, and drums of various kinds. Music was involved not just in religious ceremonies and festivals, but also in various theatrical events and even in warfare where different kinds of instruments were used for different signals. Mayan Civilisation was quite impressive when it came to art and design. However, art was mainly reserved for the nobility or for religious purposes. They made particularly noteworthy advancements in stone sculpting and woodwork. Stone sculpture was also used to decorate the stone stairways of temples and pyramids. 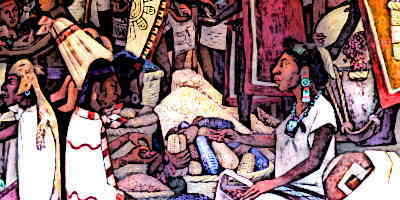 Mayan art also included mural paintings on the walls of temples, pyramids, and palaces. Most of the Mayan art created has been lost due to chronic warfare and the workings of time and the elements. 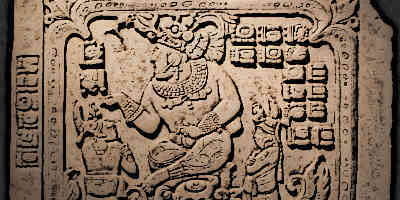 Religion was of central importance in the Mayan Civilisation and the status of the priests was on par with the nobility. Mayans followed a polytheistic religion which had a rich mythology and set of beliefs associated with it. 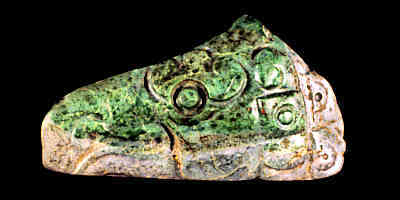 Various kinds of offerings, which included animal and even human sacrifice, were part of Mayan religion. Mayan prayers included a variety of incantations involving saints, deities, ancestors, and different aspects of nature. The Mayans had a pretty sophisticated system of sanitation and water management. 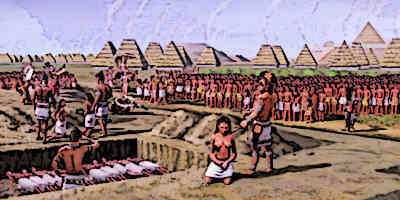 Tikal city, for instance, did not have any water source close by and thus 10 large water reservoirs were used to store water from rain. 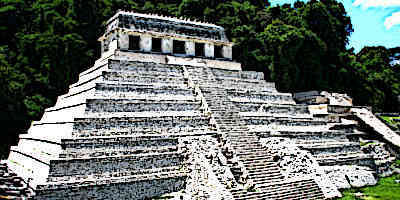 Mayans at Palenque made underground aqueducts and flush toilets for better sanitation and water management. They also had good hygienic conditions and often the household used water filters made by carving limestone into porous cylinders, similar to modern ceramic water filters. The foundations of the Mayan Civilisation were laid during the Pre-Classic Period between 2000BC and 250AD. They made most impressive advancements in art, architecture, culture, and politics during their Classic Period from 250AD to 900AD. 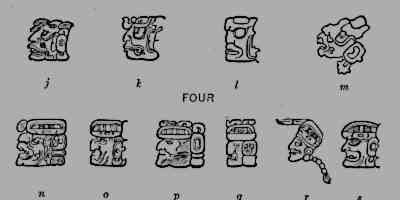 The Mayans had a fully developed writing system as well as a number system. They followed a polytheistic religion and built grand pyramid-temples with very impressive architecture.